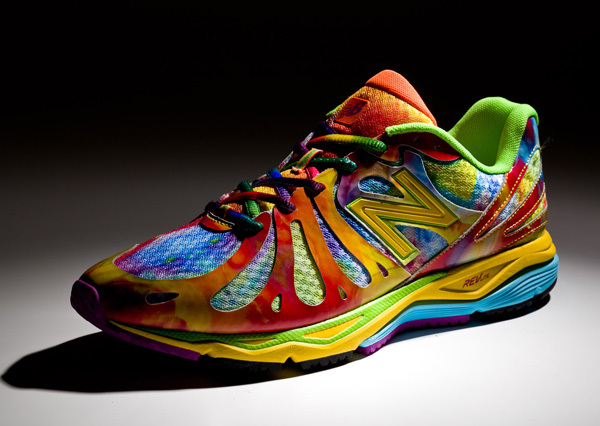 The ultimate runner’s shoe gets a technicolor zap in Spring 2013 with New Balance‘s followup to its 890v2 model. 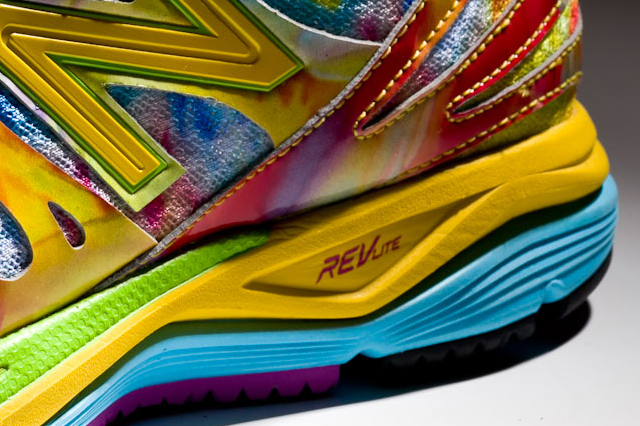 The ultra lightweight sneaker will still have its predecessor’s 8mm offset from heel to forefoot to encourage runners to strike more midfoot, and is also constructed of the same REVlite foam and soft and supple upper. 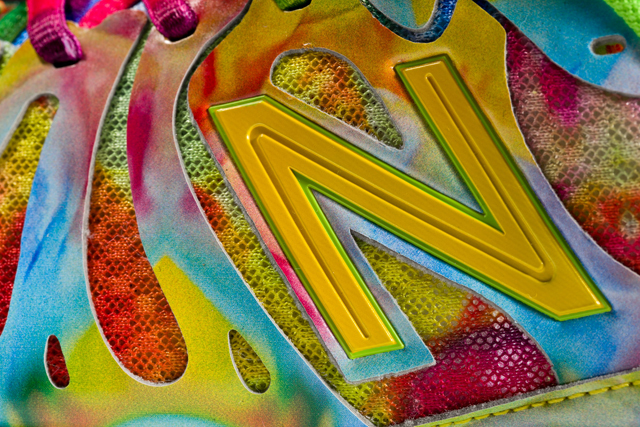 To improve on the shoe, New Balance is adding more forefoot outsole to withstand extra pounding and increased outsole thickness to ensure a comfortable fit. 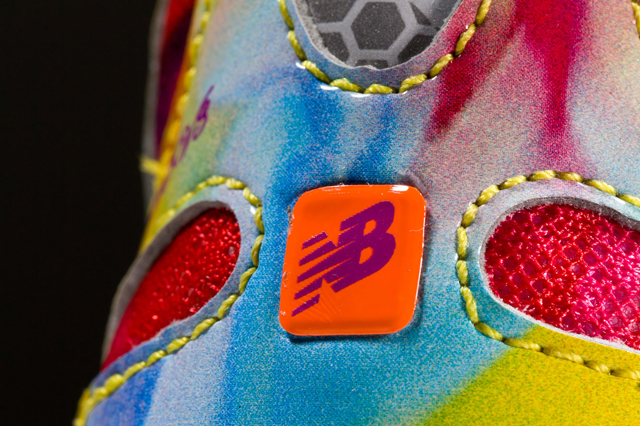 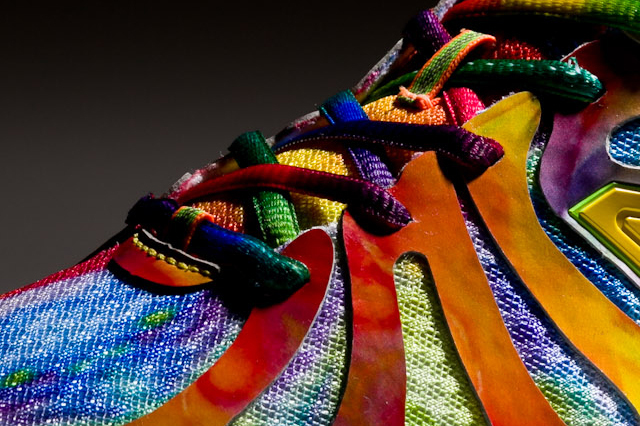 Of course the shoe will get the technicolor “Rainbow” treatment, a bold option first thought up by NB’s Japanese division. 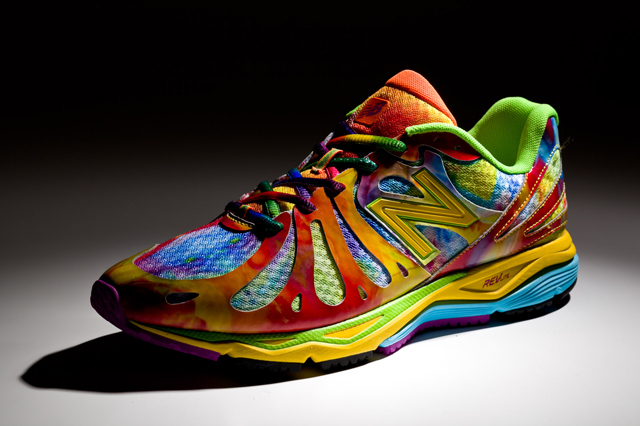 Look out for it at New Balance outlets as early as February 2013.